Jane bought a new car which holds a number plate showing #88; not only that, her home telephone number also has double eight and her fax number is #888. 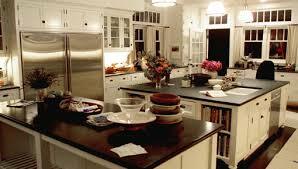 Jane does consider herself to be superstitious about her family and career but she is however not obsessed with it. The Chinese are basically superstitious in choosing their house, telephone and car numbers and they are very careful in leaving any loophole in this matter. Why only speak of the Chinese? Let us take the example of the Europeans also. You will never come across any home, car, telephone or fax numbers with 13. The Europeans consider '13' to be the most unlucky number for them; while the Chinese consider number 4 to be a lucky, because as per the Xuan Kong flying star number, '4' is the romance star. Get your lucky numbers for 2016. Numerology is the most ancient form of science. It deals with numbers and this concept was first developed by the Greek philosopher Pythagoras in the 6th century B.C. This has inculcated a belief within us since the past, that numerology or ‘number magic’, to a great extent reveals our motives and opportunities. Knowing your lucky numbers can help you succed in life. I personally prefer numerology for 3 specific reasons: it makes you the Master of Timing, it helps you make the perfect choice and it acts as the mirror. Numbers are considered to have an identity and a reality of their own in the world of numerology. According to numerologists everything on Earth - living or dead, material or immaterial can be transformed into numbers which have its own meaning and significance. Numerology is looked upon by the Chinese as not only a mere study of numbers but something which has the power of changing their life style. They believe that numbers do possess certain magical qualities. 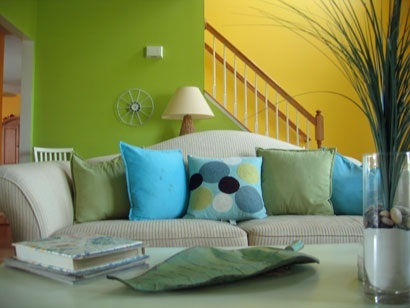 Feng shui - the ancient Chinese philosophy based on nature is the art of placing and arranging things so as attain maximum harmony. Nature is considered to be magical as per the Feng Shui principles as all the natural things can be explained through numbers. 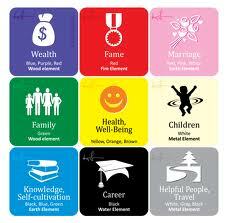 Thus, there is a very closer relation between Feng Shui and Numerology. Number 4 is said to be the most unlucky number according to the Feng Shui rules as it sounds very much like the word 'death'. 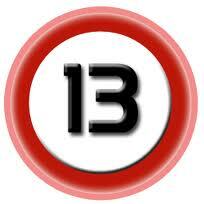 13 is also considered to be unlucky as it sums up to 4. Any number series having 4 in it or adding up to 4 are considered unlucky number for the Chinese people. Any number series having or adding up to 8, 18, 28, 38, 48, 54, 68, 80, 84, 88, 99, 168 & 108 are said to be lucky and good numbers. The reason is because 8 sounds like the word "faat" which means luck, abundance and prosperity according to the Chinese people. The Chinese believe that if you own a business or a home numbered 4 or 13 or anything that adds up to 4, than just draw a circle around that very number. They consider the circle to be powerful which wards off all the inauspicious effects of the unlucky number. 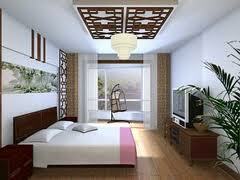 Numerology or the numbers in Feng Shui represent the five elemental forces namely earth, fire, water, wood and metal. The Chinese also uses numbers for the purpose of predicting the future and to study the lucky charm of a certain direction. It is common belief among the Chinese that on changing the numbers associated with it, helps them in changing their lives as well. However, it must be noted that this belief is their empowerment, not their superstition.